November was a good month. The sun was shining and the housing market was strong. So far this fall, it seems as though house prices and sales have moved into a healthy balanced market in most parts of the province. Well-priced product sells while overpriced product sits. It's the way a market should be. Moving into November, a few things from the past month have been interesting vis-Ã -vis the BC housing market. 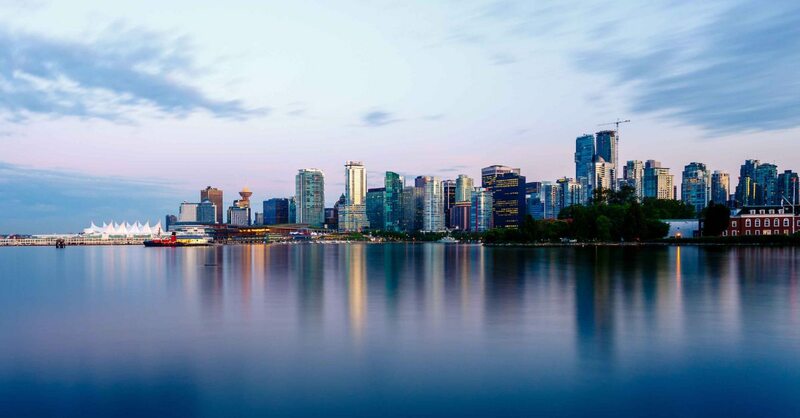 Firstly, the US government shutdown and debt ceiling crisis had a negligible effect on both the BC housing market and financial markets in general. It seems as though most people have already priced US government dysfunction into their decision-making process. So, barring a black-swan event, it seems as though these US crises' are unlikely to significantly swing the housing market in BC one way or another. Secondly, the Bank of Canada has eased its language on raising rates and is now taking a more neutral stance, stating that the market will decide when the bank should raise interest rates. For the past year or so, most analysts had predicted that rates would be rising sooner rather than later. This sentiment has resulted in increased sales as buyers moved into the market ahead of an expected rate increase. With rates now stable, buyers will take their time, but will also still be in the market for a longer period. Thirdly, while the US economy has had an anemic recovery from the 2008 recession, things are still improving. This is being led by the US real estate market, which is finally recovering from its 35-month peak-to-trough period which started in 2006. With an improving economy, comes improved consumer confidence, as Canadians hear more and more about positive trends south of the border. While we likely won't see the exponential growth in prices that we experienced from 2009-2010, the factors described above imply that BC's real estate market should remain relatively stable for the foreseeable future. How Not to Sell Your Home - I've done plenty of video blogs on the proper way to market your home to get it sold for maximum selling price. Thought I'd have a bit of fun with this one and do a video on how NOT to sell your home. All these critical marketing errors are unfolding on the MLS on a daily basis. Sure you can still sell your home if you're making one or more of these mistakes but I can guarantee you are leaving money on the table and not achieving anywhere near full market value. How Parking is Designated - How parking spots are designated in a Strata can be confusing. Thankfully starting Jan 1, 2014 the Management companies are going to start disclosing how the parking is designated on the Form B information certificate. Buying a Foreclosure in BC- I get several calls a month from potential clients asking me about foreclosures and court ordered sales. Is there a deal to be had? How does the process work? Where do I get a list of properties that are for sale? Where do the court proceedings take place? These are just a few of the most common questions I get. So here's a summary on how foreclosures are sold in BC. If you need any real estate information, stats, or have any questions please don't hesitate to give me a call or drop me an email.